(877) 738-7024 and we’ll set you up over the phone. IdleAir customers earn Convoy Points™ by purchasing IdleAir products and services. Redeem your Convoy Points in the Convoy Store for a growing selection of items, including IdleAir service credits and Pilot MyRewards Points. 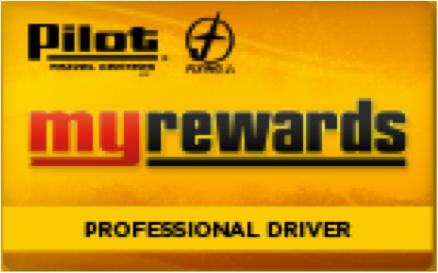 You can redeem 1 Convoy Point for 1 Pilot MyRewards point. Redemptions for MyRewards points require a minimum of 200 Convoy Points, and are redeemed in increments of 50 points. You will need to provide your MyRewards card number to complete the transaction.